Kiriha is Kohei's classmate. She is most often seen alone, and will not talk much, even when spoken to directly. She does not have many interests, and is in no clubs. She has been exceptional in math ever since she was young. She is a vampire servant, which makes her immortal and she has superhuman powers, though she does not need blood and has lost her sense of taste. Later it is revealed that she has been living for about more than 250 years. 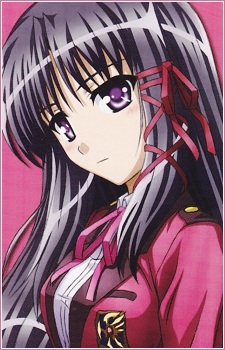 She finds out that her master is Erika's mother, Kaya Sendou. In the OVA, she states that the only boy she is interested is Hasekura Kouhei.